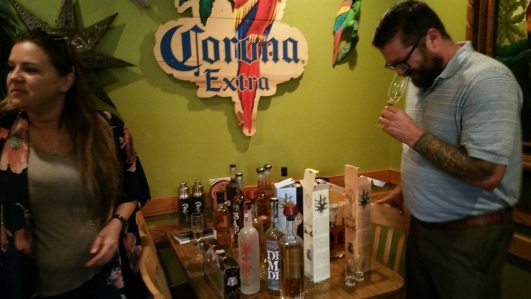 Tequila Aficionado’s Heartland Tour started off with a bang from the get-go. 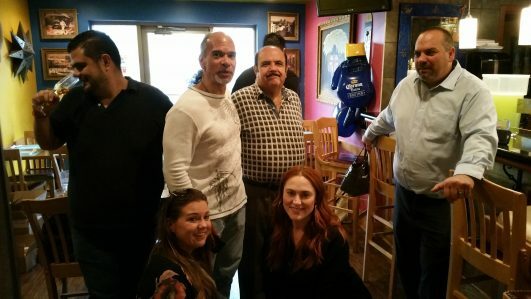 We had visited Felipe’s Mexican Restaurant in 2014, and fell in love with the food, the owners–the Lujano family–and their history as stalwart members of the Wichita business community for almost fifty years. 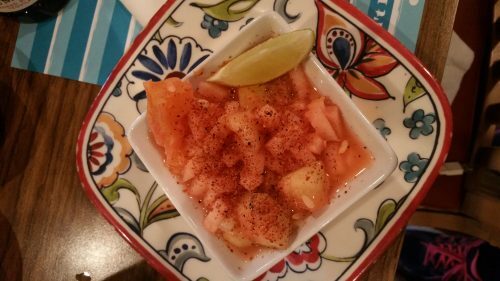 Once again, for the third year in a row, they have been voted Wichita’s Favorite Mexican restaurant by the Wichita Eagle newspaper. 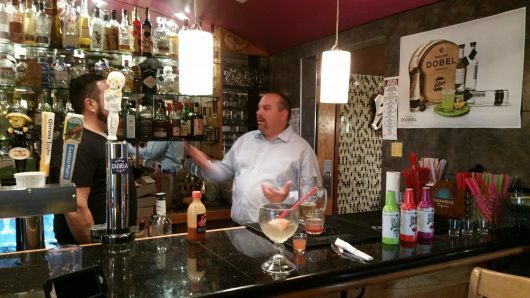 This time around, we made a special whistle-stop at Felipe’s to meet with Adam Clary, Craft Spirits Specialist for Standard Beverage Corporation, and several selected staff members. Standard Beverage Corporation, one of the more well respected distributors in Kansas, has a firm reputation of forging solid relationships with the customers they serve, including Felipe’s. 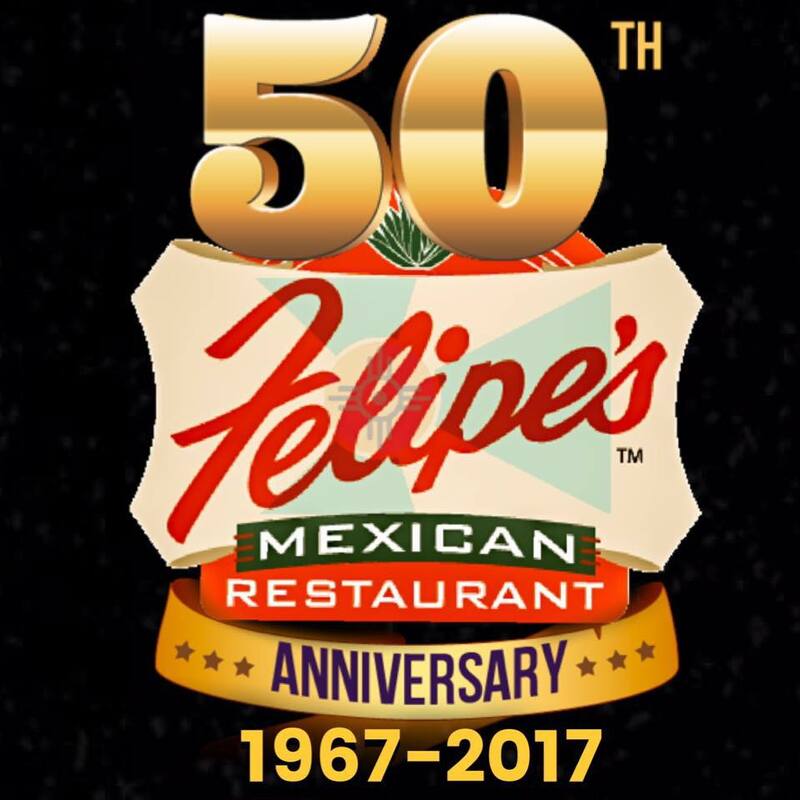 Felipe’s is known for their innovation in Mexican cuisine, and for a keen feeling for what will keep their customers coming back for more. The Lujano family also has a deep love and affinity for all things agave, especially craft tequilas and mezcals that aren’t available in their home state. Our timing through Kansas during the Heartland Tour had the makings of an Agave Perfect Storm. 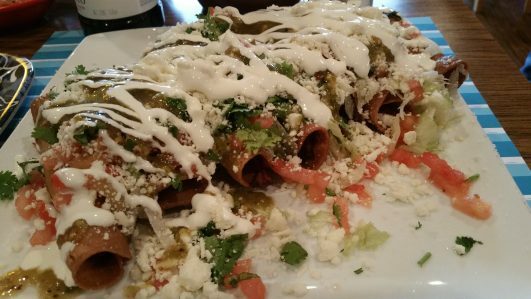 We simply wheeled in our stash of agave goodness to share between Felipe’s lunch and dinner hours, and let everyone go to town. Almost immediately, there were oohs and ahhs from both camps. 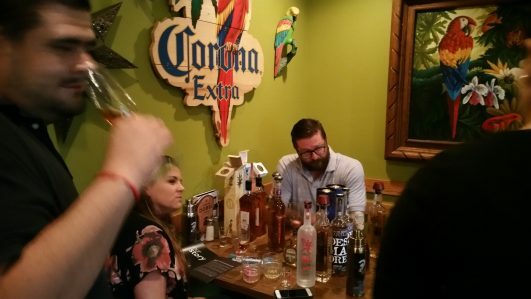 The Lujano family and the Standard Beverage staff acted like catadores who had just spent the entire day blind judging tequilas for a serious competition, and then cut loose on their favorites during the after party. 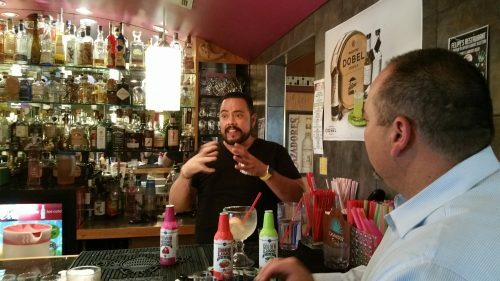 Knowing that Adam had a great appreciation for craft spirits in general, I still anticipated that I would need to translate some of the nuances of agave to some of the attendees. I expected that most would gravitate to the aged expressions that we had laid out for them, especially considering we were touring through a part of the country that is heavily influenced by darker spirits, namely bourbon and whisky. In an astonishing move, the group made a beeline for every unaged expression belonging to our sponsoring brands. On a personal note, whenever I participate in tastings or demonstrations, I search for specific clues from the audience to alert me to whether I’m dealing with a well-informed crowd or a roomful of newbies. Usually, it’s a cross section of both. Unlike public tastings and dinner events we’ve conducted in the past, or staff training at restaurants or distributors, no instruction was necessary for the chosen and invited staff of Standard Beverage. Any tequilero or mezcalero worth his or her worm salt will tell you that the character and integrity of their brand can be measured by the quality of their unaged expression. Most will never shy away from a chance to pit just their blanco tequila or joven mezcal against any other competing brand. The folks of Standard Beverage understood this. The effort to understand agave spirits where they are unknown, is missing from most distributors. Without exception, each staff member followed Adam Clary’s lead in sampling the unaged versions of our sponsoring brands, first. Only when they were satisfied with what they were experiencing from each tequila or mezcal did they proceed in sampling the rest of the lines. The effort it takes to understand agave spirits, especially in a region where it is not the average go-to sip, is a quality sorely missing from small-to-medium distribution houses these days. It’s a testament to the training received by the staff and management of Standard Beverage, and to the courage and enthusiasm displayed by the Lujano family by asking for and acquiring more and better agave spirits. It was such a joy, and a relief, to simply share stellar agave spirits as one would do with family and friends. Isn’t that what it’s all about, any way?